On 10 October 2018, the inhabitants of the city of Mechelen received information about the results of the two citizen science projects. The first one is the CurieuzeNeuzen project in which measurements have been carried out with passive samplers throughout Flanders and the other one is the citizen science initiative Meet Mee Mechelen, started in Mechelen as part of an EU project, Ground Truth 2.0. 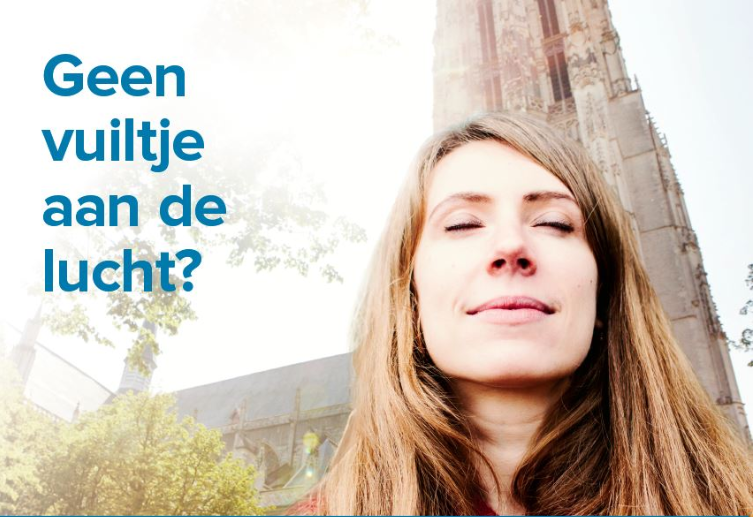 As part of Meet Mee Mechelen, the people of Mechelen have carried out a measurement campaign together with VITO researchers, in which citizens themselves started measuring the air quality. For this they used airQmap (www.airqmap.be), a userfriendly monitoring tool developed by VITO to map the air quality at street level. airQmap measures black carbon (BC) or soot via repeated measurements by bike and is based on a scientifically justified method. The results show that the hotspots from CurieuzeNeuzen correspond well with those of airQmap, while the latter also gives information about air quality in other places. In Mechelen, the air quality was measured with airQmap at four different moments, of which one in approximately the same period as CurieuzeNeuzen. We found that the concentrations of BC are higher in the winter period but that the differences between places are comparable: the same hotspots popped up. We also see that traffic-limiting measures work (eg a car-free city centre) and that as a cyclist, you can limit your exposure by choosing the right route. A large number of municipalities in Flanders have already been using airQmap to map the air quality and to support the policy. This user-friendly tool has proven to be very useful for mapping spatial planning, mobility plans and suitable cycle routes (for students). airQmap uses a scientifically based method for mobile measurements and measuring devices that measure accurately, so that the results provide reliable information. VITO is doing more research to expand the measurement tool with other parameters and measurement techniques.